Paxton and the Miller family are some of the greatest people you will ever meet. We at NEI couldn’t be happier for all of them. This is truly a great day for another one of the Northwest’s finest. For too long, kids like Paxton have gone under the radar of local so called “national” websites. They cover the same handful of kids over and over again, while passing on so many deserving kids like Paxton who need to have their story told. We don’t pretend to be anything we’re not. We aren’t a “national” site, we are a local one. A local site that covers ALL of our local kids. 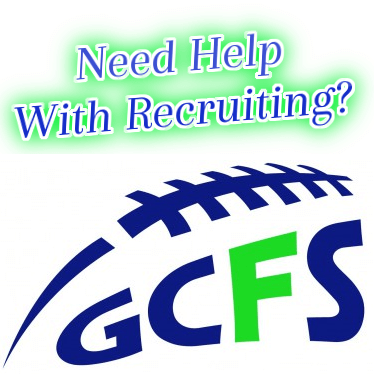 And in the meantime, we have garnered the attention and respect of “national” colleges and college coaches who have been looking for and now found a reliable, credible source for HS football players in the Northwest.